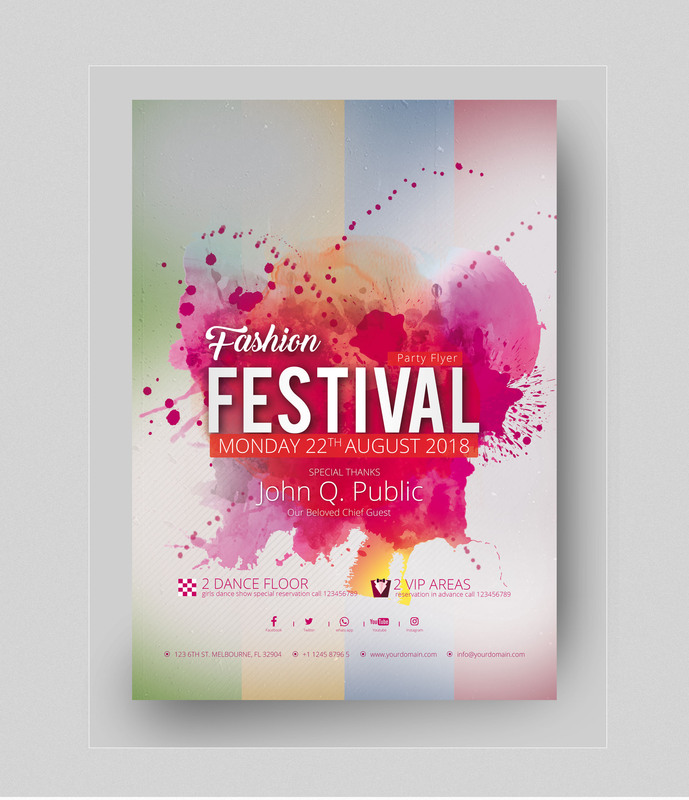 Why not have your flyers printed onto a heavier stock such as 350gsm or 400gsm. These can also be used for such things as mailers, gift vouchers, menu's, postcards or even invitations. How would you like your Heavyweight Flyers?